Join us on Mondays for Garden Club! This semester, club members will be furthering their skills in collaborative leadership, science, and implementation as they research the effects of growing seasons due to climate change and as they build sustainable gardens at the CYC. 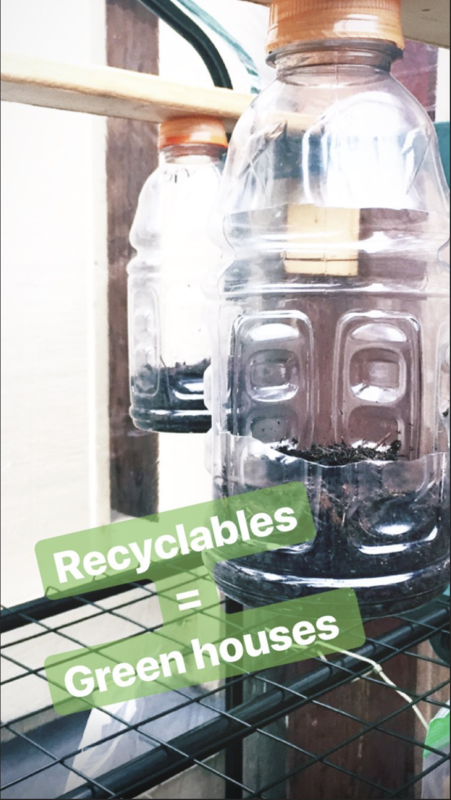 Members will build and maintain worm based compost, create artistic succulent pots, make bird-houses, experiment with natural dyes, and much more! Recommended for all ages and drops-ins welcome.